Most of us can only dream about hanging around in bed, all day, every day, and actually still get a pay check at the end of the month. And it turns out that for some lucky people, that dream is about to become a reality. 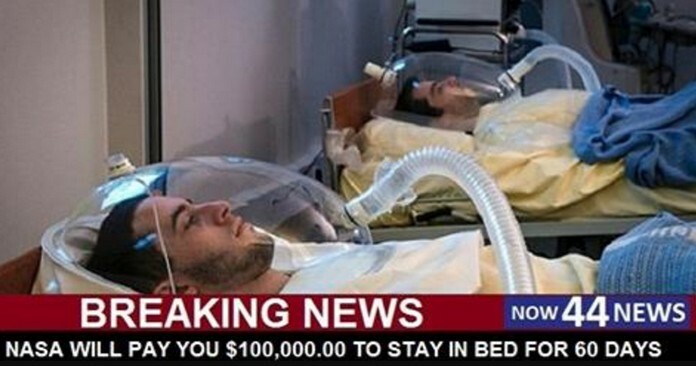 NASA are offering to pay people an obscene amount of money just to chill out in bed all day as part of their latest experiment, “Bed Rest Studies”. Participants will be required to stay in bed for a whole 60 days straight. That’s over 8 weeks in bed, which means a good 2 months without having to actually go in to work. That’s a whole 2 months of not having to see your boss, or be nice to customers on the phone, or sit at a desk and wait for the clock to hit five, or sit and wait frustrated in rush hour traffic and better still, not have to set an alarm clock in the morning. Most of us would agree that this really does sound like the dream job and it doesn’t get much better than that. But just how long do you think you could actually stay in bed for without going insane? So that being said, this is certainly one job that I would not hesitate to apply for. 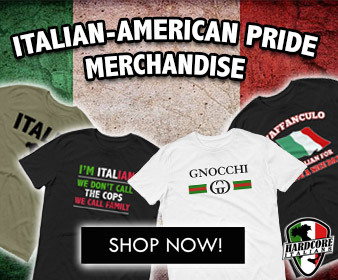 We can guarantee that NASA will be receiving a hell of a lot of applications.